How are we meant to love ourselves if we can't love each other? Take a cue from bloggers, TV stars and stylists on how to wear affordable pieces from Staple the Label. Short hemlines, exposed midriffs, plunging necklines and more dominated the high-profile night. 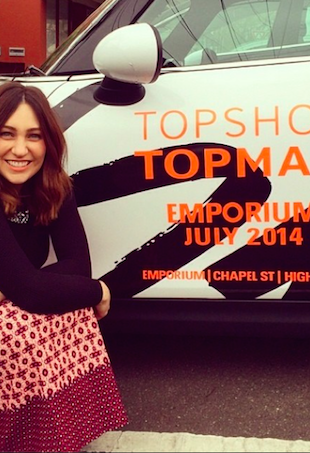 It's going to be the largest Topshop/Topman store in the Southern Hemisphere. 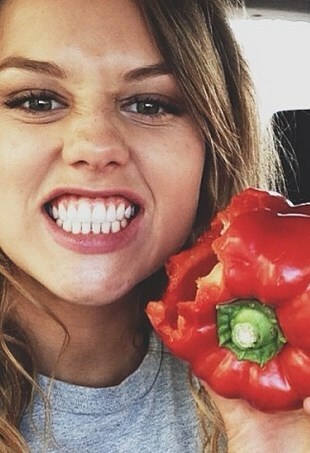 The Cornish genes are good, but Isabelle's diet helps out, too.